MSCL provides our customers with a wide range of TEC (Tubing Encased Conductors) design options. We can provide TEC as a standalone cable or as part of a multi-component flatpack. 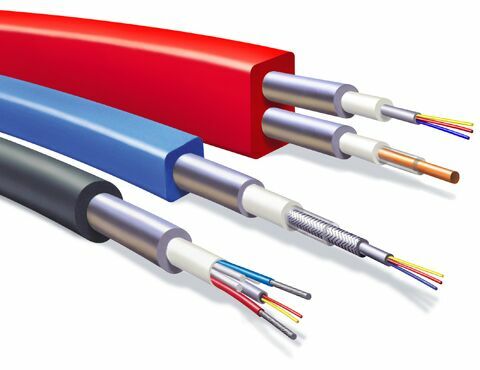 Industry standards for conductors are 18 AWG, 7 strand and 16 AWG Solid. MSCL recommends tinned copper as it provides better protection from  oxidation at temperatures > 100C. MSCL recommends 2% Nickel Plated conductor for designs rated above 150C. Armor Wall 0.028", 0.035", 0.049" 0.028", 0.035", 0.049"
Please consult MSCL for the appropriate encapsulation product based on service temperature, pressure, completion fluids, and well environment.